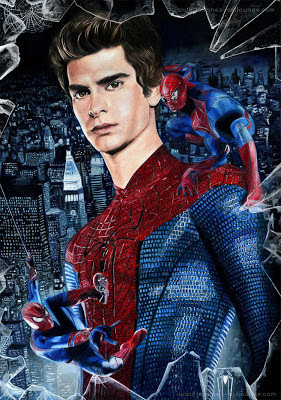 'The Amazing Spiderman' - Andrew Garfield was great--even better than Toby McGuire, who IMO had been miscast in the earlier Spiderman films. Garfield is who I envisioned as Spiderman. Tall, geeky, smart, yet handsome. But did we really need a Spiderman reboot a few years after the last sequel? I don't think so. The story has been run into the ground. How many times can it be done and redone within a 10 year period? There is some serious franchise fatigue. What I really liked about 'The Amazing Spiderman' was Garfield. Gardfield's Spiderman was a tinkerer and inventor who actually created the webbing device, among other inventions, which was what Peter did in the comic. McGuire's Peter Parker was just some guy who grew webbing from his wrists. So Garfield's Peter Parker is better done in my opinion and the storyline was decent, but not great. Better than the original, but that's not saying much. 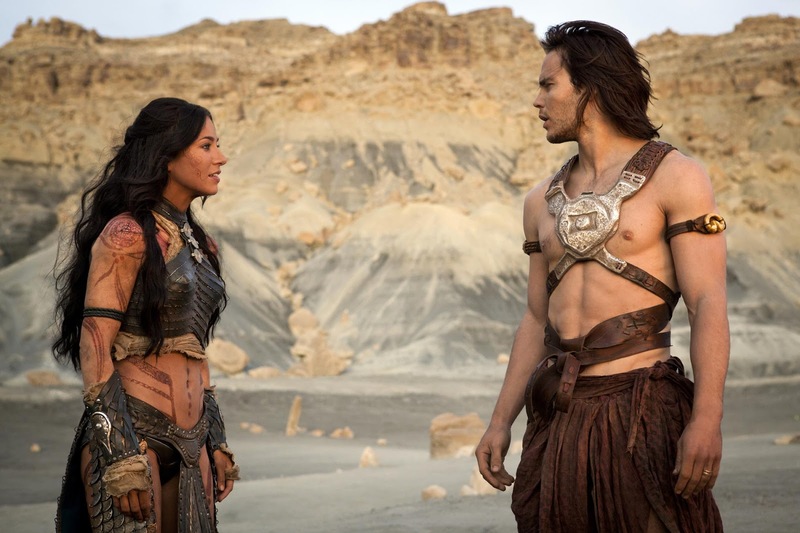 'John Carter' - What can I say about poor 'John Carter?' The $200 million flop that was. 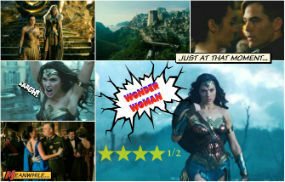 I actually enjoyed 'John Carter.' I thought it was fun to watch, but John Carter's ill conceived marketing campaign and name change mortally weakened it. Director Andrew Stanton was best known for directing Pixar hits like 'Finding Nemo' and 'Wall-E.' Unfortunately for 'John Carter,' Stanton is NOT a live-action director. Animation is his strong suit and there's no shame in that. So instead of making an innovating film with brilliant material, which James Cameron shamelessly stole for 'Avatar,' Stanton removed Mars from the title (originally 'The Princess of Mars'), personally butchered the storyline, and made poor Edgar Rice Burroughs turn in his grave--more than once. 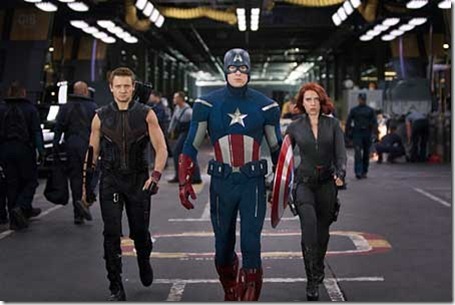 'The Avengers' - I don't know why everyone loves this film so much. When I saw it, I thought it was enjoyable and fun, but not something I would want to see again. Watching 'The Avengers' was like eating cotton candy or listening to bubble gum pop music. It's fun, but there's only so much you can take. 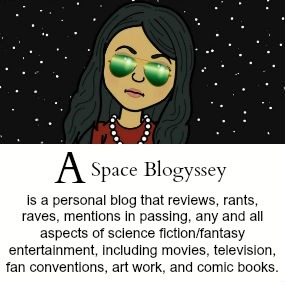 Mind you, I am a Joss Whedon fan. I like Whedon's quirky wit. In other hands a superhero compilation film could have gone horribly wrong, but Whedon is a competent veteran director. Overall it's a good comic book adaption, but it's not something to write home about. I came, I saw, I eat popcorn, and then I left. End of line. 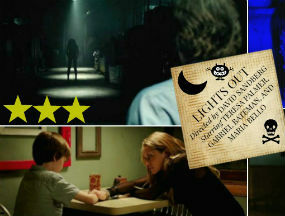 'Dark Shadows' - This one is a sliver away from being in the "worst" list of the year. 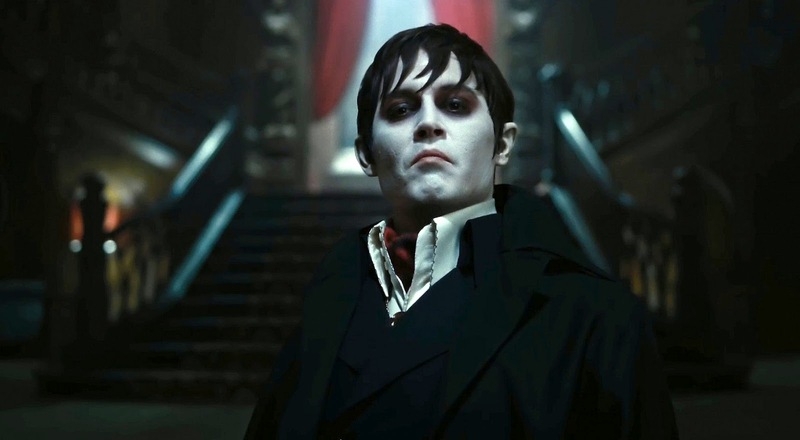 What saves it is Tim Burton and Johnny Depps's chemistry and the quirkiness of the material. Depp is such a good actor, I'm convinced he could play anything or anyone. How this man hasn't won an Oscar for something at some point in time I have no idea. The 1970s kitsch is also what saves an otherwise mediocre film. Had the film been set in the modern era it would not have been devoid of all charm. 'Battleship' - Poor Taylor Kitsch was in two box office bombs this year. Perhaps he should choose his leading roles more wisely. Although this movie wasn't bad, it was pure popcorn. It's obscenely poetic when filmmakers can turn a children's game about naval strategy into an alien invasion extravaganza. Thus, it's only natural to be skeptical of Director Peter Berg's attempt to morph the beloved Hasbro game into 'Transformers-Lite,' and rightfully so. After all, Battleship is painfully underwritten, overtly predictable, and flawed. That said, 'Battleship' is also incredibly entertaining and energetic. 'Battleship' is a "popcorn movie" in the truest sense--otherwise known as a fun-filled box of summer fun not meant to be taken seriously. 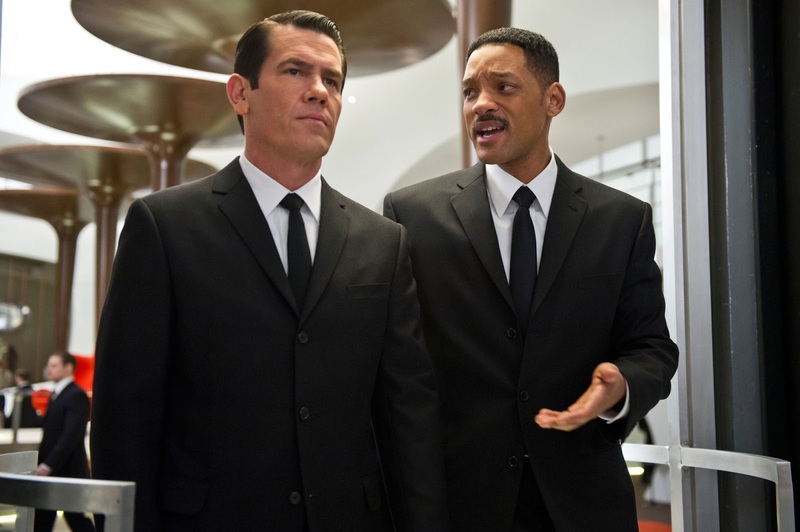 'Men in Black 3' - Yet again 44 year old Will Smith pretends he's a 27 year old. The closest Smith came to acting his age was 'I am Legend.' Other than Smith acting like a caricature, the film is surprisingly sincere and leaps and bounds better than 'Men in Black 2.' Tommy Lee Jones and his younger self played by Josh Brolin make the movie. Not something to see more than once, but it was ok for what it was. 'Snow White and the Huntsman' - Directed by first time director and seducer of young starlets, Rupert Sanders, 'Snow White and the Huntsman' doesn't deliver. The film is a victim of its own successful marketing team. 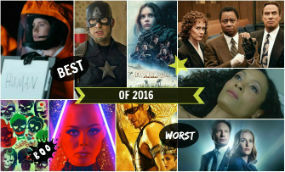 The marketers wisely focused on the lovely and talented Charlize Theron, rather than the lead Kristen Stewart. This was a well-played slight of hand, as the Wicked Queen is an illustrious figure in the fairy tale and Theron’s performance is captivating. 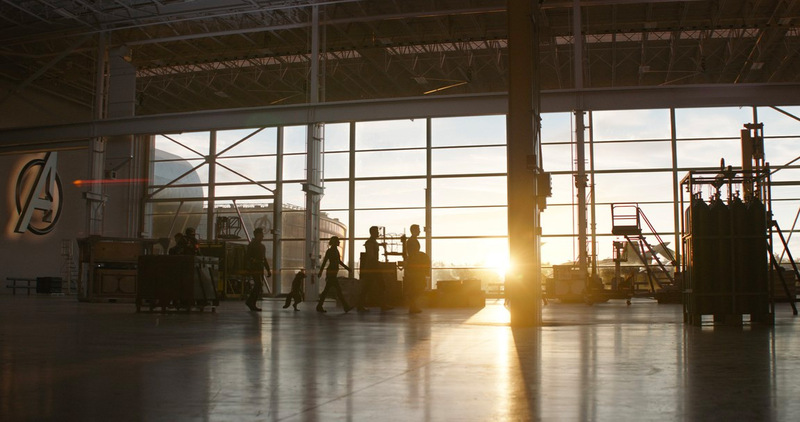 The film is visually stunning, with good actors, but the script is terrible. Charlize Theron as the Wicked Queen is a sight to behold. She proves for the umpteenth time why she’s not just a pretty face, but an Oscar winner. 'Beauty is her power,' but so is acting. Theron herself is worth the price of admission. Theron deserved a better movie. 'Abraham Lincoln: Vampire Hunter' - I may be one of the few people who enjoyed this film. 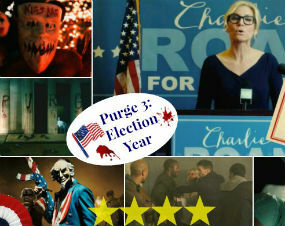 It was a popcorn movie in the truest since--mind numbing and action oriented. 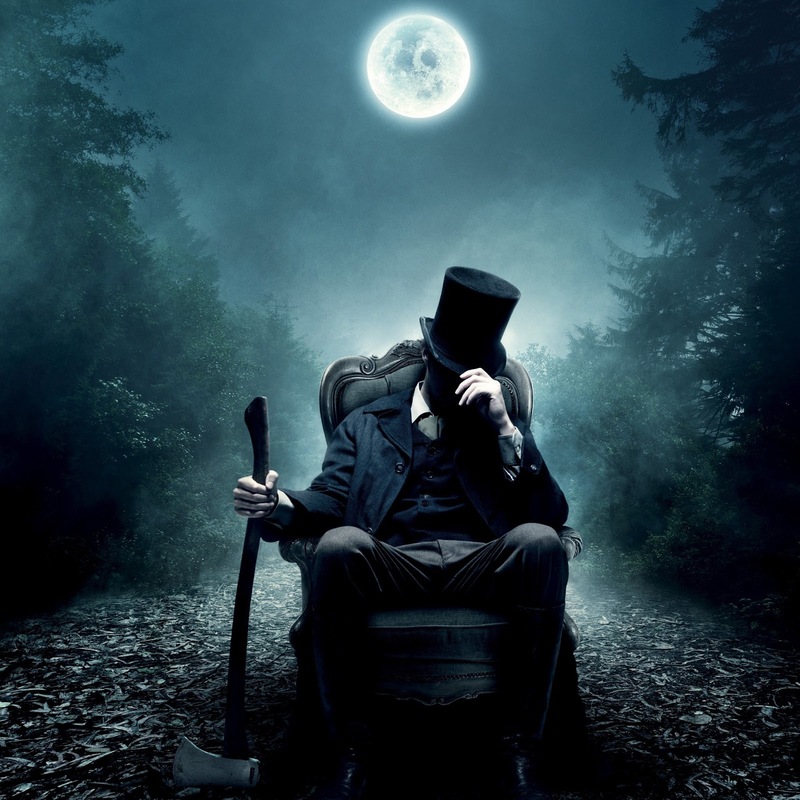 I will note that my southern husband refuses to see it for it's Dixie blasphemies, but I thought that the film was so ridiculous, it could not be taken seriously. I really enjoyed lead actor, Benjamin Walker, who did most of his own stunt work especially when throwing Honest Abe's ax around. 'The Dark Knight Rises' - This is another whopper that I didn't really care for. 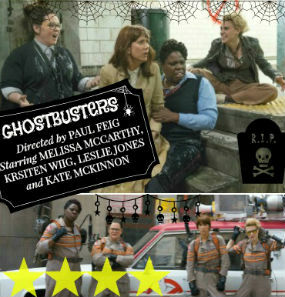 It was a decent film, but the hype and publicity this film received was undeserved. The first two Nolan-directed Batman films were great, especially 'The Dark Knight' with Heath Ledger. But 'The Dark Knight Rises' was a snore. 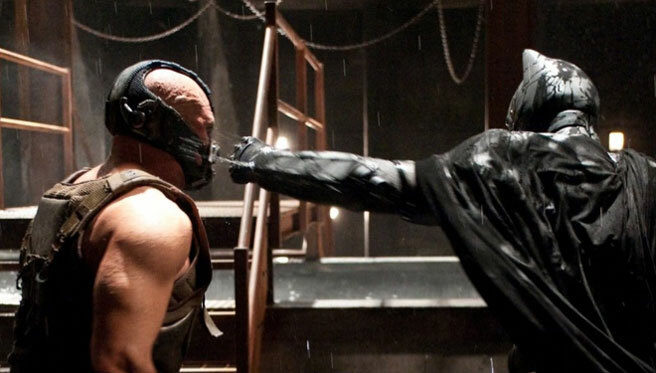 According to Nolan, 'The Dark Knight Rises' was based on 'A Tale of Two Cities' and other Dickens classics like 'Oliver Twist,' more so than the traditional Batman storyline. Catwoman (Anne Hathaway) was Dodger and Bane (Tom Hardy) was Bill Sikes. Speaking of Hardy, he was completely miscast as Bane. Bane was this huge Hulk-like creature. Although Hardy no doubt bulked out for the role, he still stands 5' 9". No offense to him but he was not a good physical or vocal match for the creature. Hardy's voice had to be digitally remastered several times. 'The Dark Knight Rises' was also about 1/2 hour too long and not fun to watch. Worse, Hardy as Bane was painful to watch. The film truly serves as a reunion picture. Everyone and I mean everyone except the deceased Heath Ledger returns for the last film even if their appearance doesn't make sense. Lastly, the landscape was drab. I may be biased, as I lived in Chicago until I was a teen, but the Chicago skyline is second to none. Moving the film to Pittsburgh was a mistake. No offense to Pittsburgh, but Chicago is known for its architectural beauty of glass and steel. So Gotham didn't look like the Gotham that Nolan had created in the previous two films. One highlight was Anne Hathaway who was fantastic as Catwoman. I had my doubts, but she proved that she's a true artist. As far as I'm concerned Hathaway saved this film. 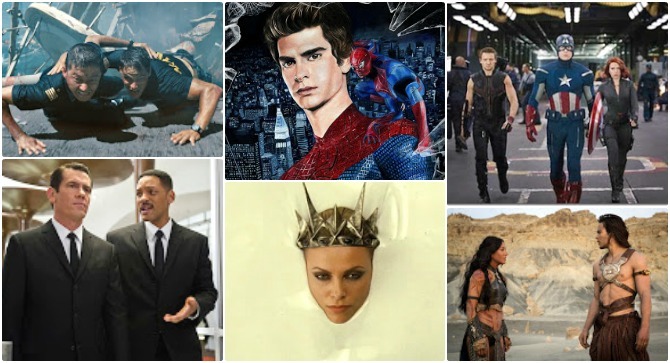 Of the ones I've seen, really dug Spiderman, John Carter, The Dark Knight Rises, and the Avengers. And don't know what to say - the latter was definitely my favorite. Battleship was one of the best B movies I've seen - dumb but a lot of fun. The Huntsman - not good! Just came from the Hobbit, and other than a little too long, it was great!